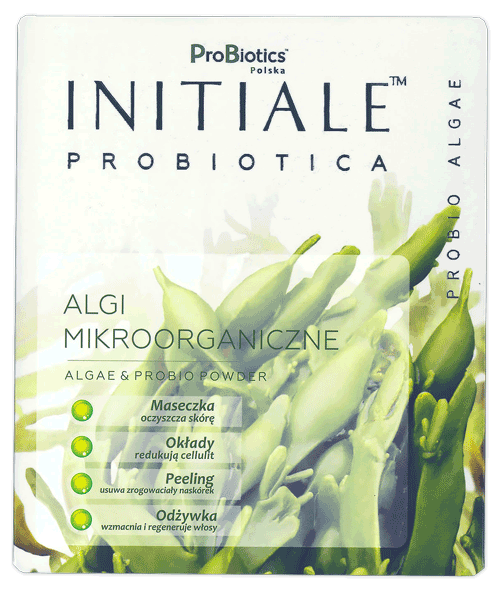 The base of our Prebiotic Bath Powders is NATURAL CLAY (PROBIO POWDER). 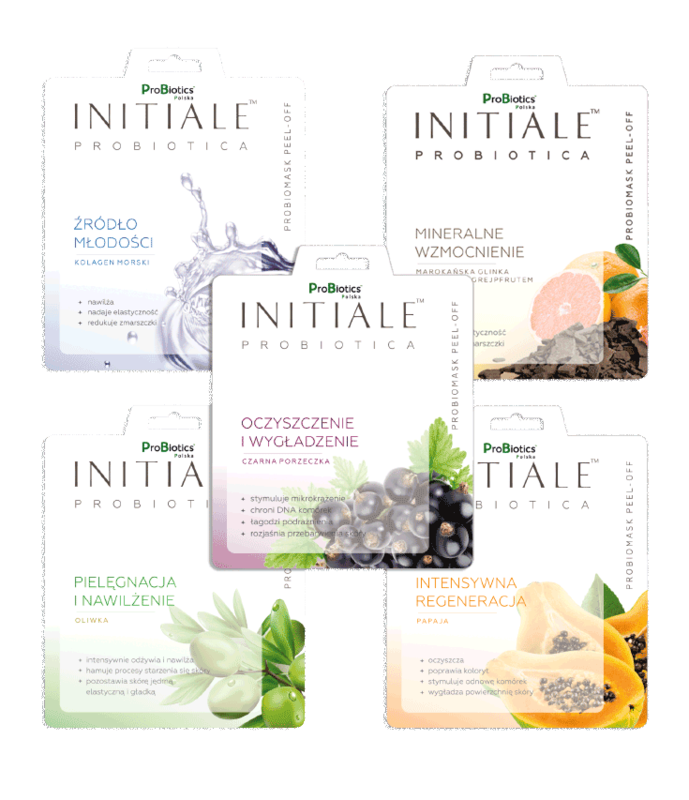 ProBio Powder absorbs impurities, thus activating the skin's beneficial microflora, soothing skin irritation, regulating pH of the skin and having an antioxidant effect. Rich in mineral salts and micronutrients, it makes the bath not only about skin care but also about overall health. The luxurious Prebiotic Bath Powder soothes body and soul. The skin is visibly nourished and smooth already after the first use. Compostition fully biodegradable – benefits for humans in close relation with environmental protection. Package sufficient for 3 uses.